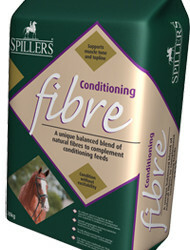 Hi-Fi ORIGINAL is made from alfalfa which is high temperature dried – locking in the natural goodness – and then blended with quality soft straw to provide a high fibre ration. Alfalfa is an excellent natural source of antioxidants. Hi-Fi Original can also be used as a partial hay replacer. 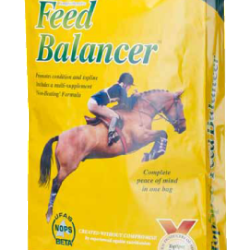 Hi-Fi Original can be fed as the sole energy source: just add a broad-spectrum vitamin and mineral supplement, such as Dengie Natural Vitality Vits & Mins or alternatively a feed balancer such as Dengie Alfa-A or Hi-Fi Balancer. Hi-Fi ORIGINAL can also be fed as a partial hay replacer. 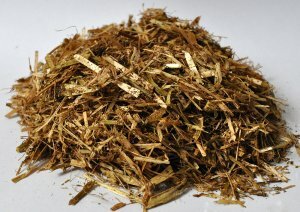 The average section of hay weighs around 2kgs which can be replaced with 2kgs of Hi-Fi Original. 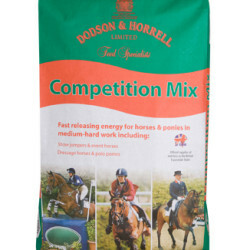 As Hi-Fi Original is a short ‘chop’ it takes as long to eat as the equivalent weight of hay or haylage and so helps to keep horses occupied and satisfied. 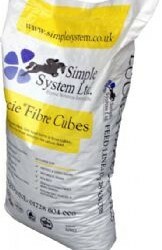 Unlike hay and haylage which can vary in nutritional content from batch to batch, Hi-Fi Original provides consistent nutrition. 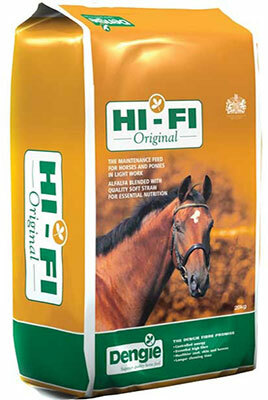 The alfalfa in Hi-Fi Original is dried at a very high temperature which reduces mould. Extraction processes are used to reduce the dust content. Ingredients: Alfalfa, cereal straw, molasses, mould inhibitor.